This news update reviews the recent news conference where Joe Oliver made some very interesting comments in regard to the budget surplus. As promised during the last elections, the Conservatives are all set to provide some tax relief to Canadians. Most of the promised tax cuts are subject to the government achieving a balanced budget. In a recent news conference, Joe Oliver, the Canadian Finance Minister, has suggested he's confident of a budget surplus next year, and so there is a scope for tax relief for citizens. In February 2014, the Government budget had forecasted an economic surplus of $6.5 billion for financial year 2015-16. And recently, in October 2014, Prime Minister Stephen Harper had announced that the federal deficit for 2013-14 is projected at $5.2 billion, much lower than the projected $16.6 billion. All these are positive indicators of the Canadian government achieving a balanced budget soon. The finance minister has hinted that some tax cuts could be announced in the fall fiscal update, which is usually around November. We've listed below some of the tax-related promises made by the conservatives during the election. Allow income splitting of up to $50,000 for couples with children below 18. With income splitting, a parent who is working can split their income with a stay-at-home partner, and thus get tax savings. 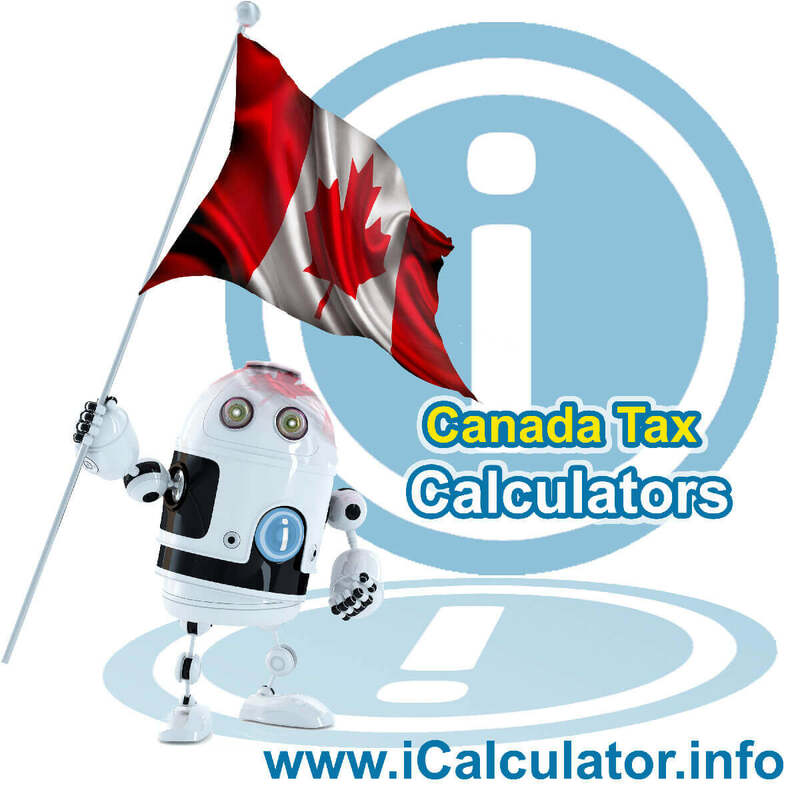 For example, a resident of Alberta with an annual income of $80,000 per year will have to pay tax of $19,073 (federal tax of $12,852 and provincial tax of $6,221). With income splitting, the taxpayer can split the income with a stay-at-home spouse, and each spouse will have to pay a tax of $6,550 (resulting in a combined tax of $13,100). As you can see, this can provide savings of nearly $5,973. Double the children's fitness tax credit to $1,000. Under this change, parents can claim up to $1,000 of fees paid for certain physical activities for children under 16. In fact, this credit can already by claimed by parents at the time of filing the 2014 returns. From 2015, this one is expected to become a refundable tax credit. This means that parents with lower income, who are not able to claim the credit, can get a refund from the government under the children's fitness tax credit. Doubling of the annual savings limit to $10,000 in tax-free savings accounts. As the name suggests, any gains made on these accounts are tax-free. As of now, the savings limit is $5,500 per year. Provide an adult fitness tax credit of up to $500, which will cover fitness-related registration fees. It remains to be seen what the upper age limit is - whether 55, 60 or 60 - to avail of the credit. Of all these promised cuts, income splitting is the most controversial as it is perceived to be favouring households with higher income. The government is likely to cap the maximum benefit of income splitting to $2,000.